The Super Sale Bazaar is just 3 days away!!! SuperSale together with #sunbroadband bring you the #SUNSupersale Summer Bazaar happening on February 19-21 at the World Trade Center! Enjoy up to 90% off on your favorite local and imported brands! @brewfestmnl will be back again to give you a unique chill out spot complete with a festive vibe, artisanal food and ice-cold local brews! Aside from that! You can also get in for FREE! 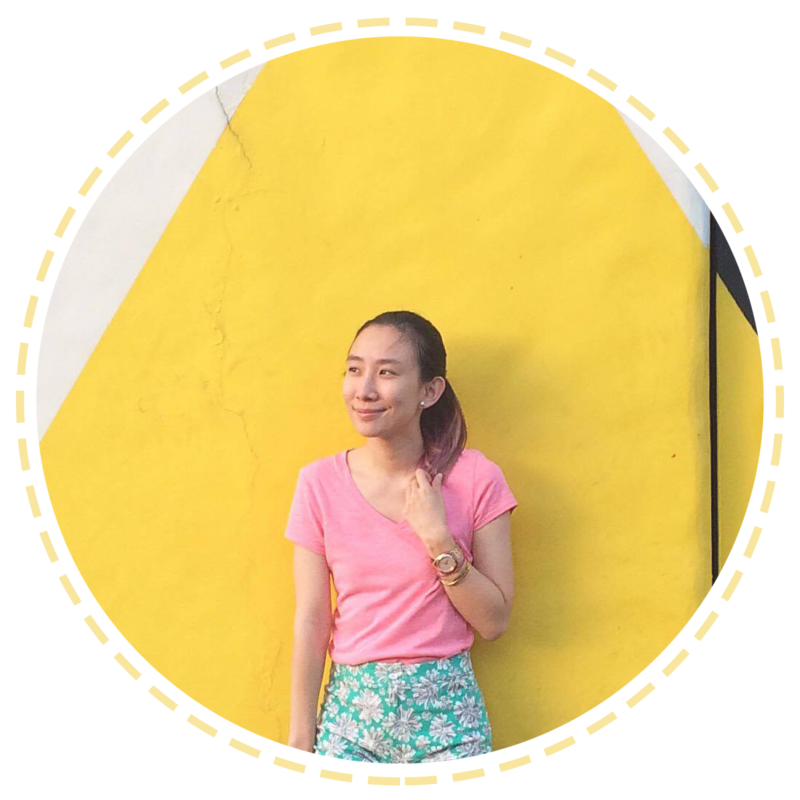 The SUPERSALE BAZAAR TEAM is giving away FREE TICKETS to the ‪#‎SUNsupersale‬ summer edition bazaar! Present your regrammed flyer at the Entrance on February 19-21, World Trade Center Tent! 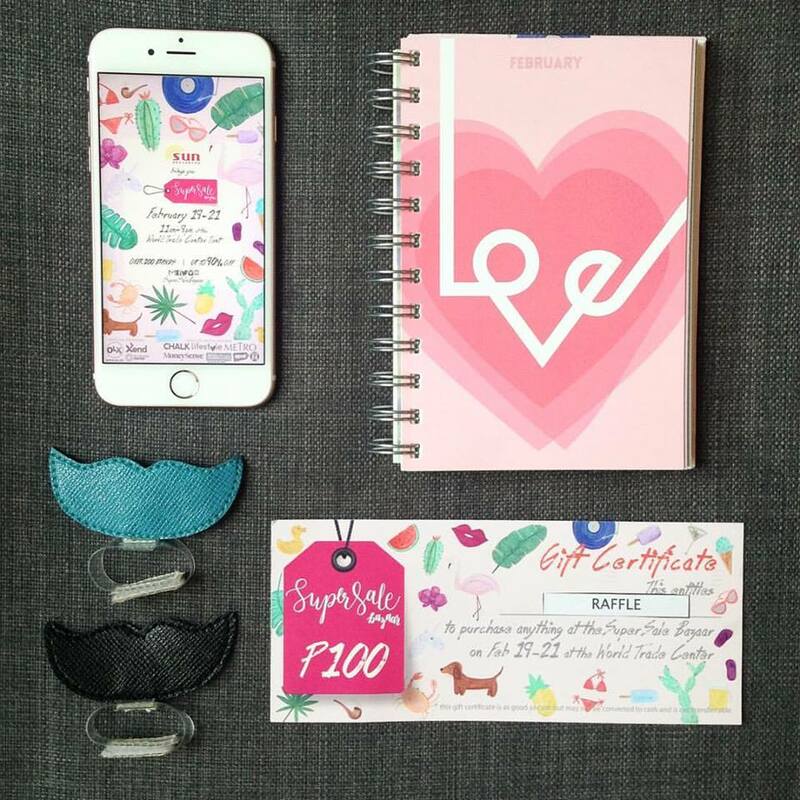 The SUPERSALE BAZAAR TEAM is giving away GCs worth P50,000! 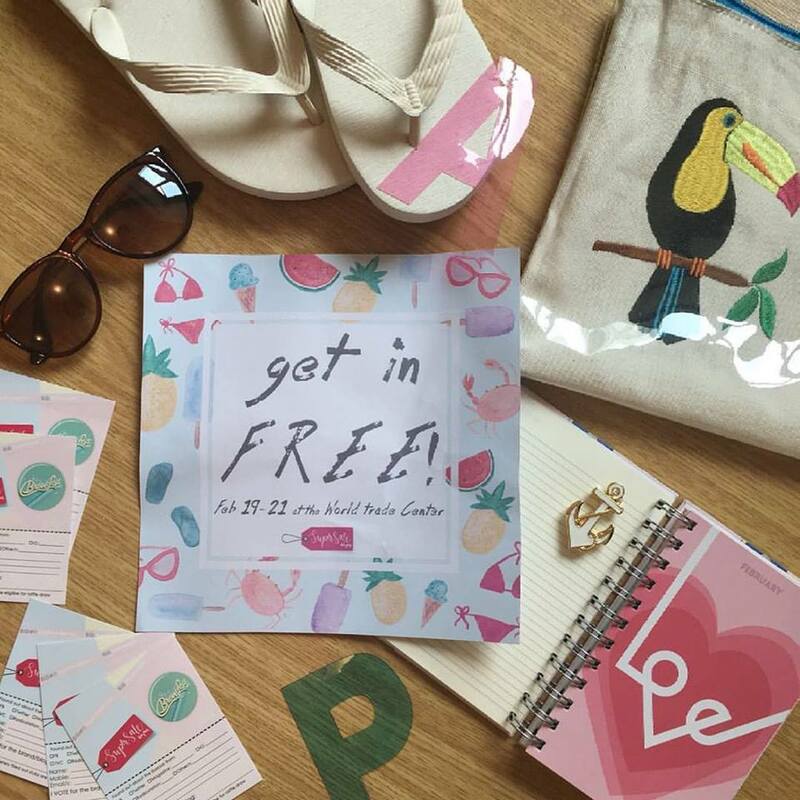 Get a chance to use this to shop at any pop up store on February 19-21 at the World Trade Center Tent! 2. 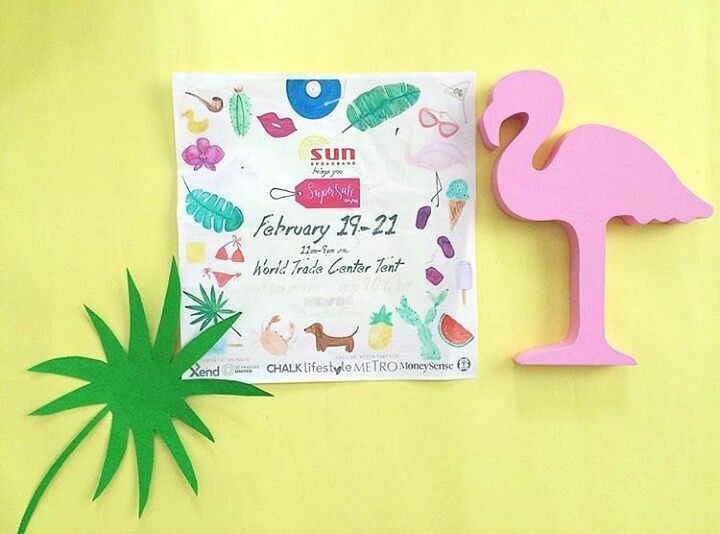 Caption "Can't wait to use this GC to shop at the ‪#‎supersalebazaar‬‪#‎SUNsupersale‬ on feb 19-21 at The World Trade Center Tent for up to 90% off shopping!" Visit https://www.facebook.com/supersalebazaar for more information!